On Thursday, Feb 26, the Public Art Committee will re-examine the choices they recommended last week for the Public Art Master Plan. 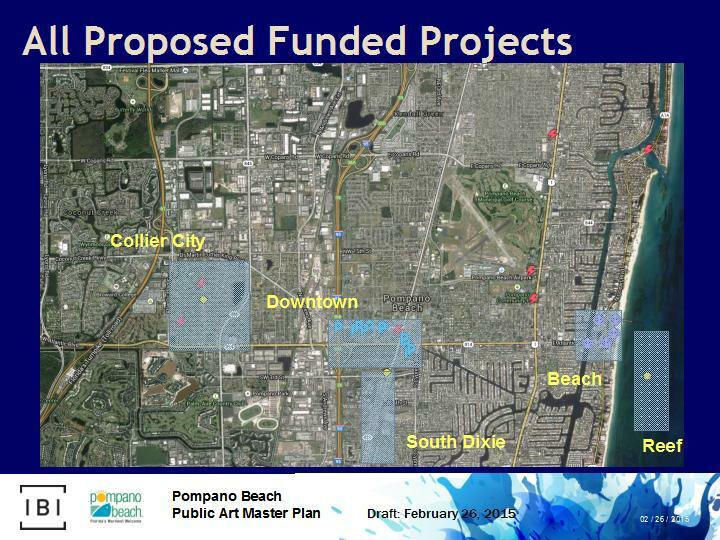 The presentation is divided into “FUNDED” and “UNFUNDED” projects. Your comments are welcome.